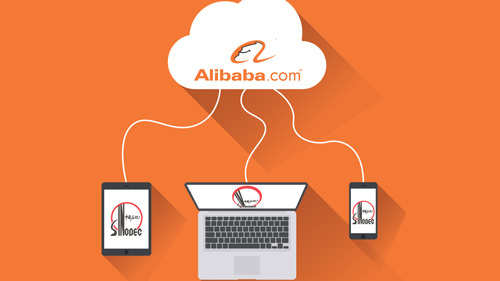 Datometry, the industry’s leader in Adaptive Data Virtualization, announced its induction as Global Technology Partner into the AliLaunch Program by Alibaba Cloud, the cloud computing arm of Alibaba Group. Through this partnership, Datometry will enhance Alibaba Cloud’s solution suite by providing enterprises across the world with Hyper-Q™, Datometry’s accelerated cloud shift-technology for databases and applications. “We’re excited to be part of the prestigious AliLaunch program. 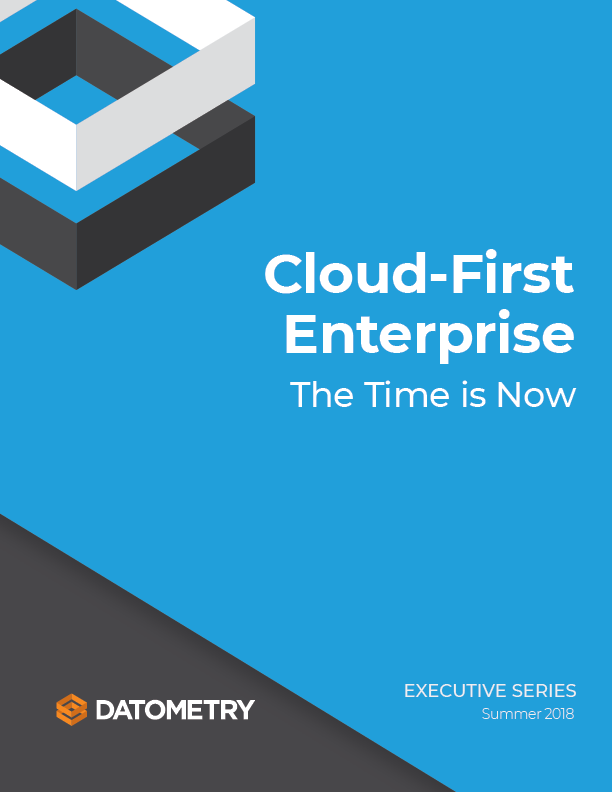 It’s a terrific validation of our technology and shared mission of driving enterprise shift to the cloud,” said Rima Mutreja, Head of Business Development at Datometry. AliLaunch is a platform for enterprises on Alibaba Cloud to access and use its technology partners’ software worldwide. With this recent addition of Datometry, AliLaunch now has 23 partners from the United States, Europe, Japan, and Thailand. Given Datometry’s steady recognition as a forerunner in Adaptive Data Virtualization, this partnership is a well-timed breakthrough for Datometry’s advancement in a global commerce. Datometry partners with leading cloud service providers and database vendors including Amazon Web Services, Google Cloud Platform, Microsoft, Pivotal, and Snowflake. Datometry (www.datometry.com) is revolutionizing how global enterprises can gain competitive advantage by up-leveling their data management to become cloud-native quickly and effectively. Datometry® Hyper-Q™ is a category-defining solution that accelerates the digital transformation of enterprise IT by eliminating the costs and risks of adopting new data management technologies and lets the enterprise realize significant savings, innovate faster, and increase the speed of business. Hyper-Q is powered by Datometry’s proprietary technology developed by an expert team of database researchers and engineers. Datometry is headquartered in San Francisco, California. Hyper-Q - The world’s first Adaptive Database Virtualization solution. qInsight - Jump-Start your Journey to the Cloud with Insights into your Database Workloads. qShift- Reduce Replatforming Time and Risk with Automated Database Schema Generation.